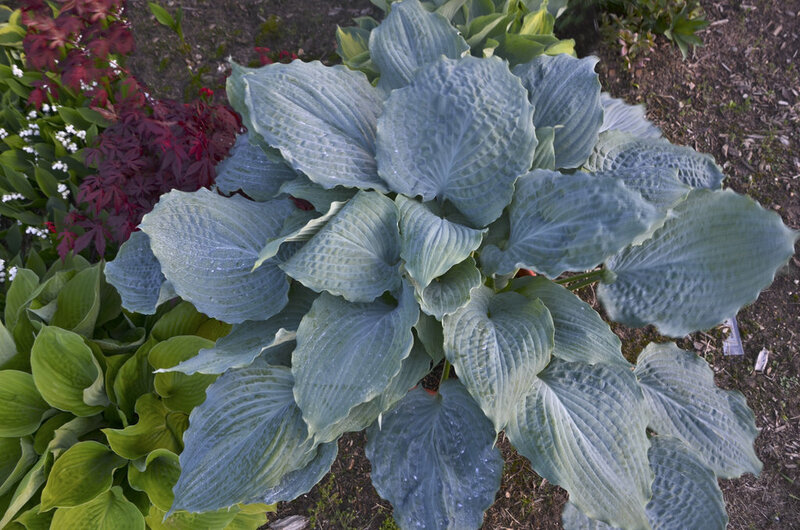 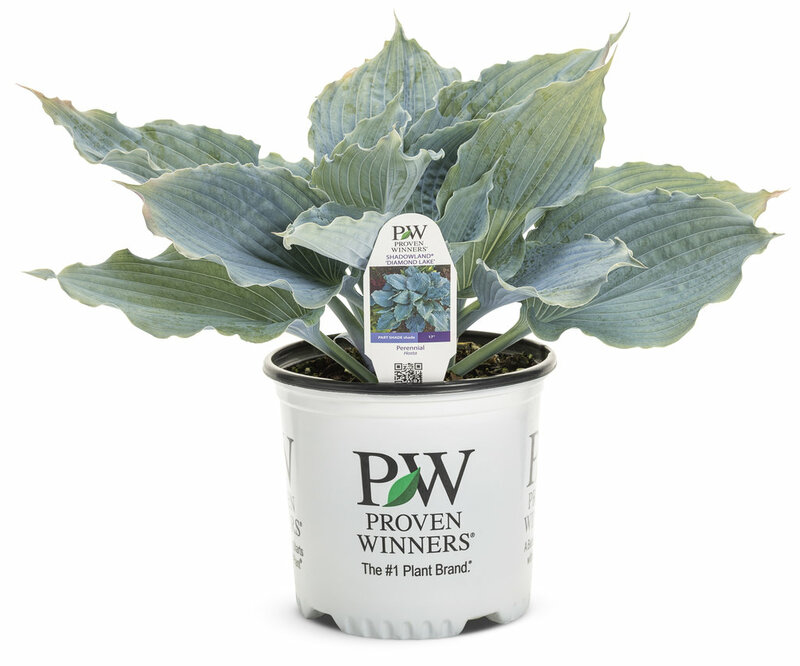 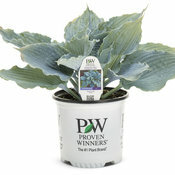 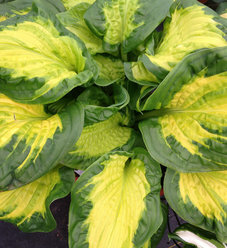 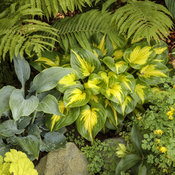 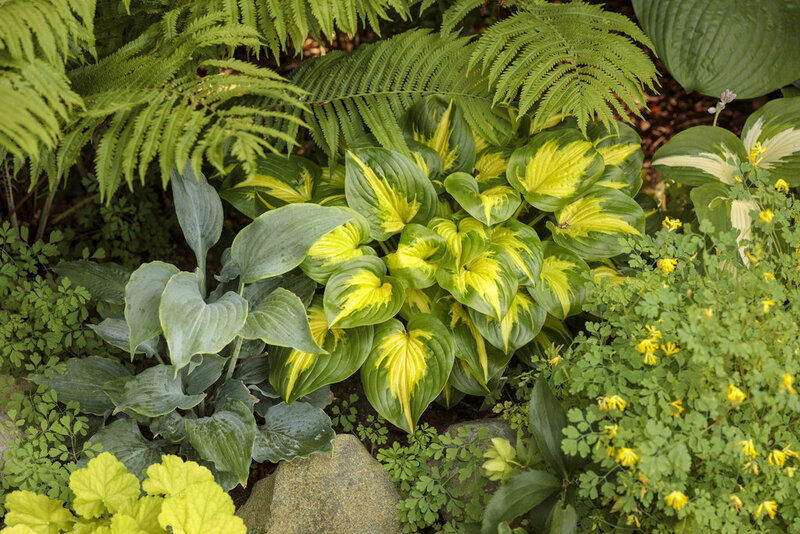 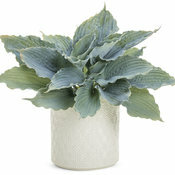 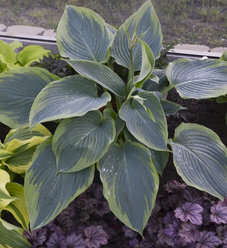 Use this large blue hosta to add color to your shade garden! 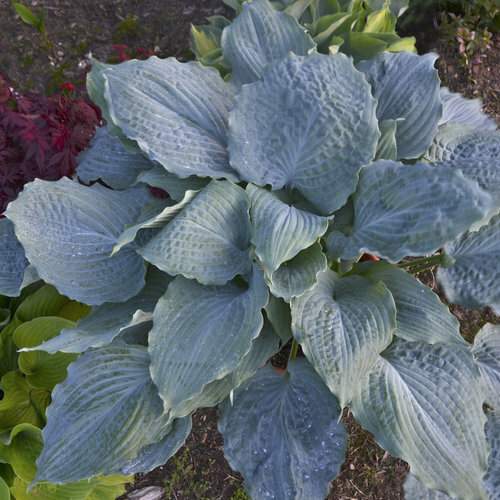 Attractive, heart-shaped, thick and heavily corrugated blue leaves have wavy margins. 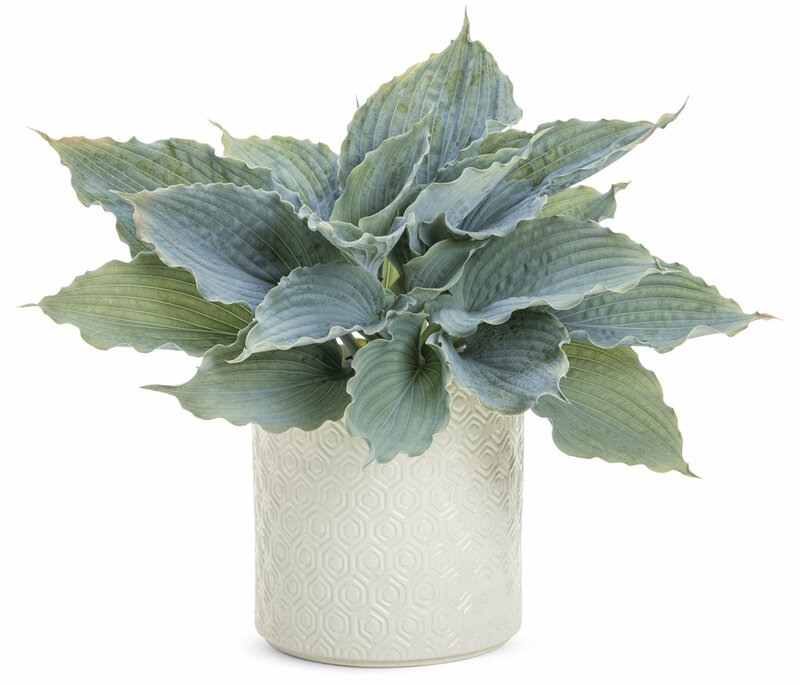 Pale lavender flowers.